Novelty of the season 2017. 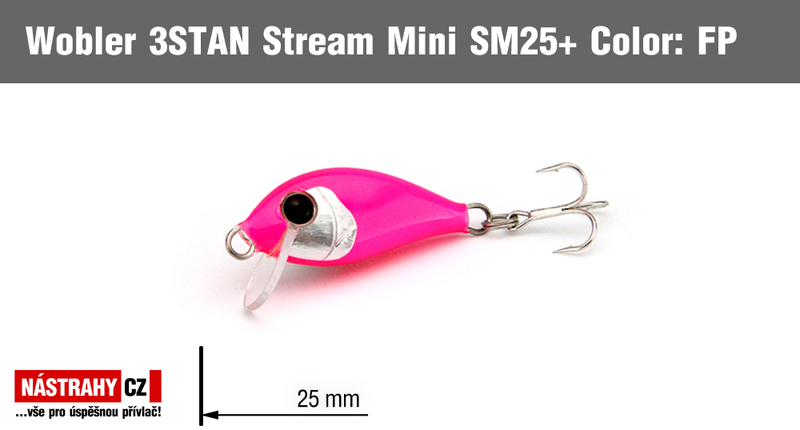 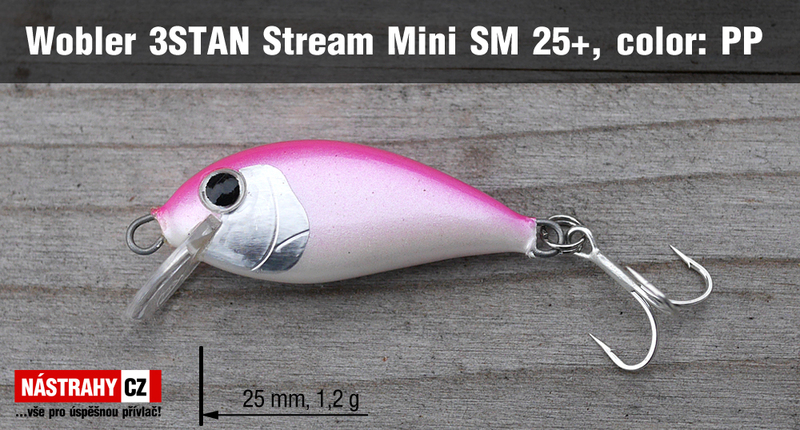 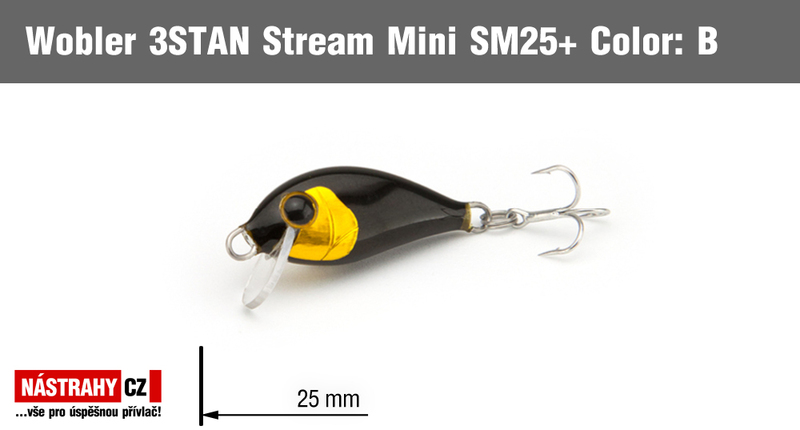 Its a small and slim wobbler suitable for ultra-light spinn fishing. It is characterised by finer action and quicker plunge, there for suitable for the fishing in shallow trout rivers and streams. Effective for trout, chub, barel fishing. 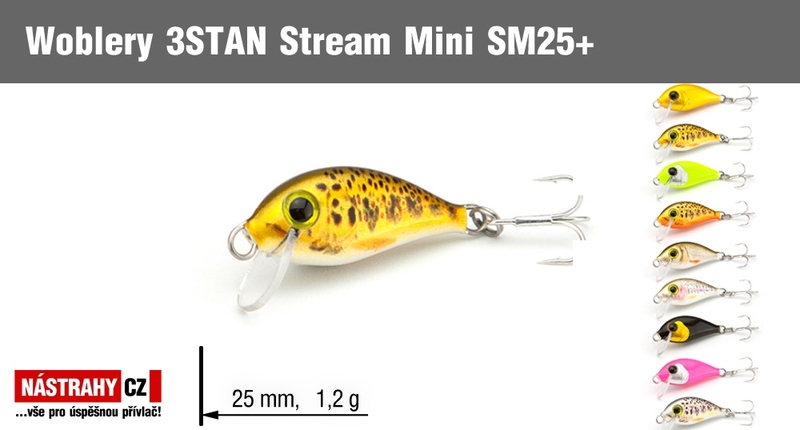 The smallest wobbler from the offer. 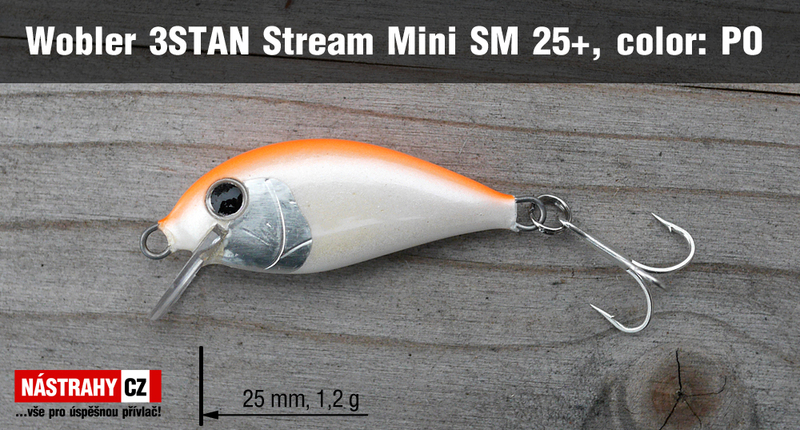 It certainly can't be missing in any ultralight spinfishing lov..